Q. What is the difference between a deep cycle battery and an automotive battery? Q. 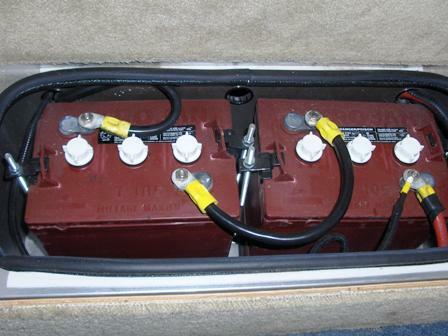 Why are RV’ers going to 6-volt golf cart batteries instead of 12-volt deep cycle batteries? RV owners often want to find a way to extend their camping time while off-grid camping (camping away from electrical hook-ups). So inevitably the question arose; which is better, a generator or solar panels? The answer to this question is more questions. What are your camping needs? What appliances are you running? And do you use the outlets in your unit frequently?